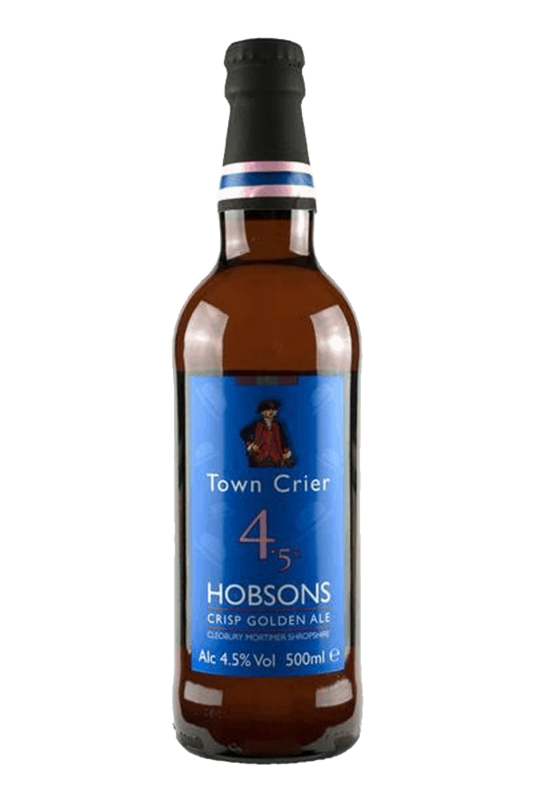 Beer Description: Town Crier is a crisp golden ale that is full of flavour. It has been winning beer awards since 2002. 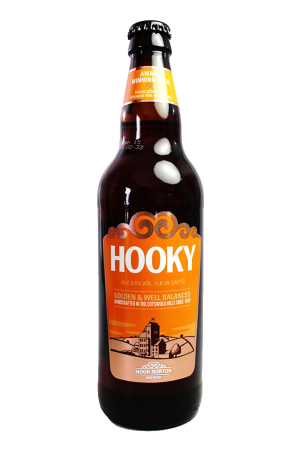 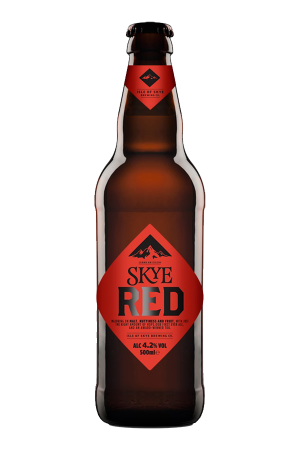 Purchase this product now and earn 756 Beer Points!